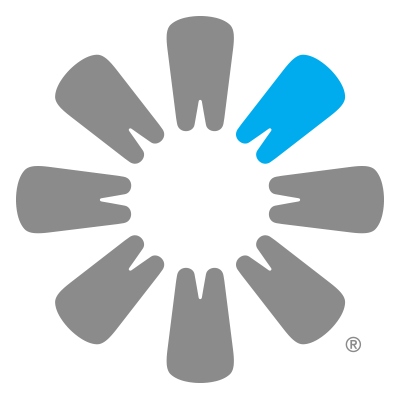 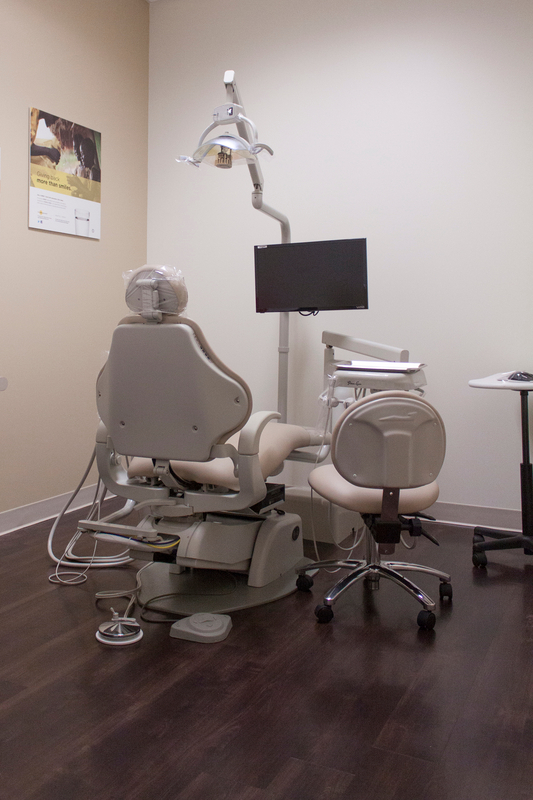 As a dentist in Macon, we offer modern dentistry at an affordable price. 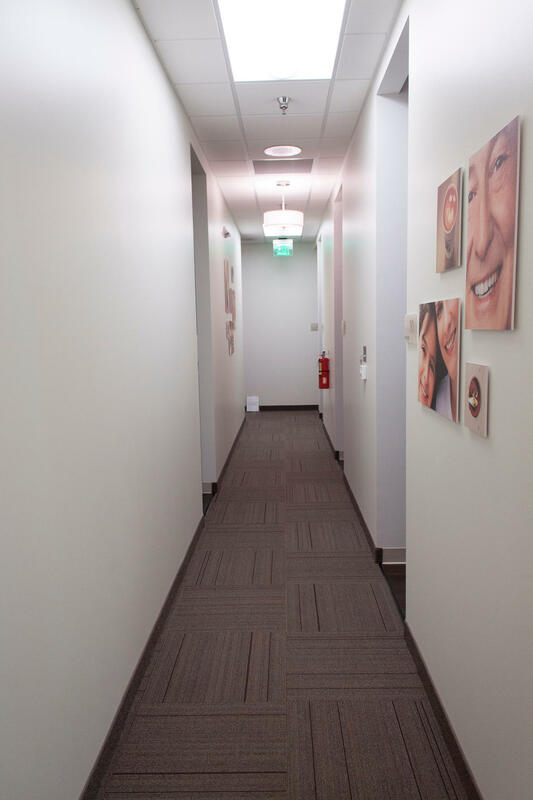 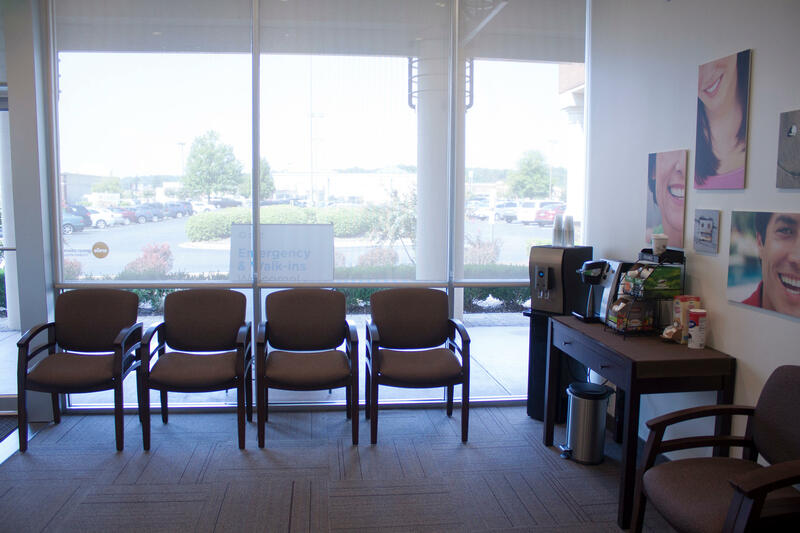 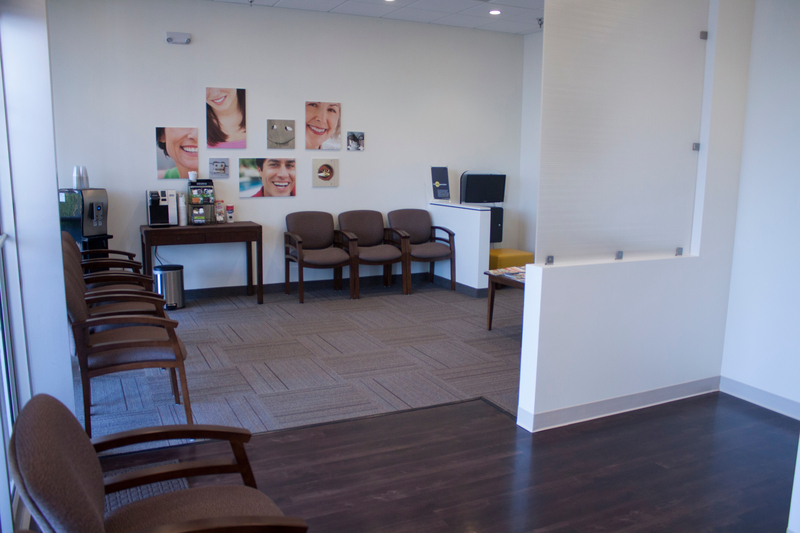 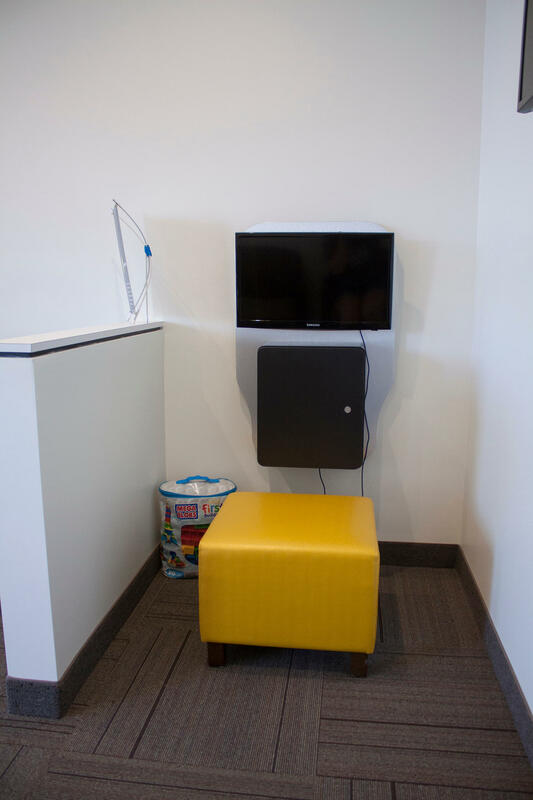 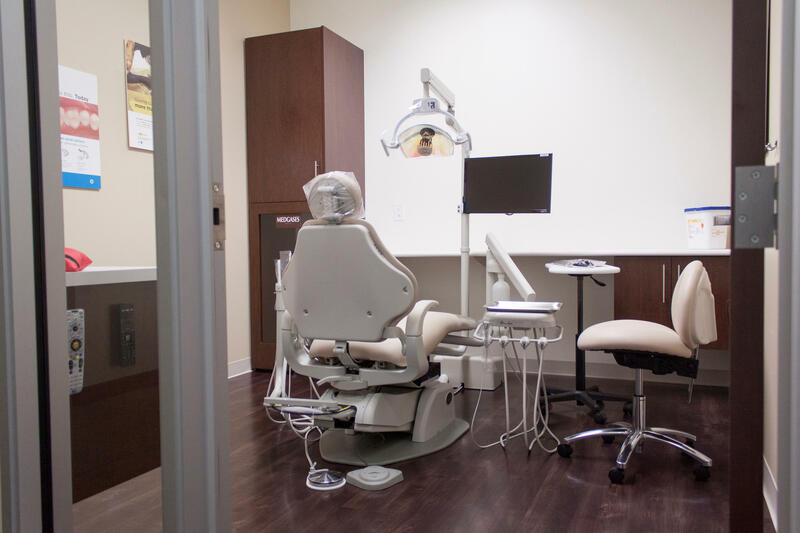 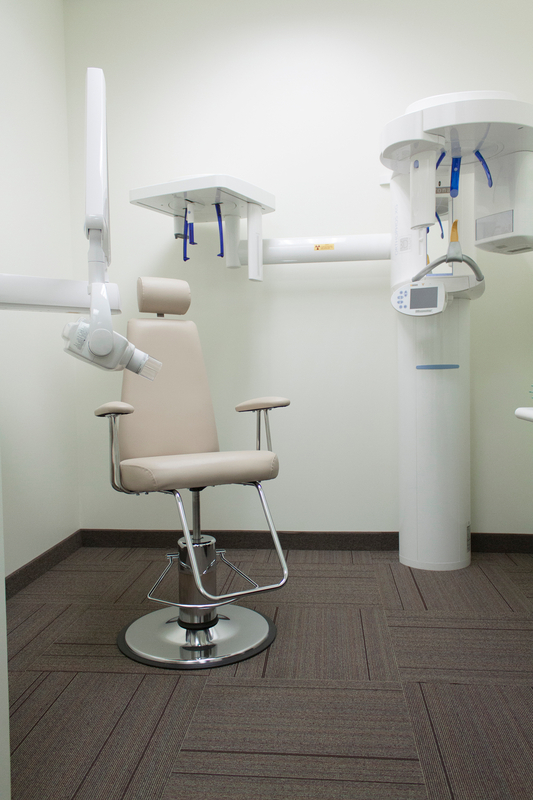 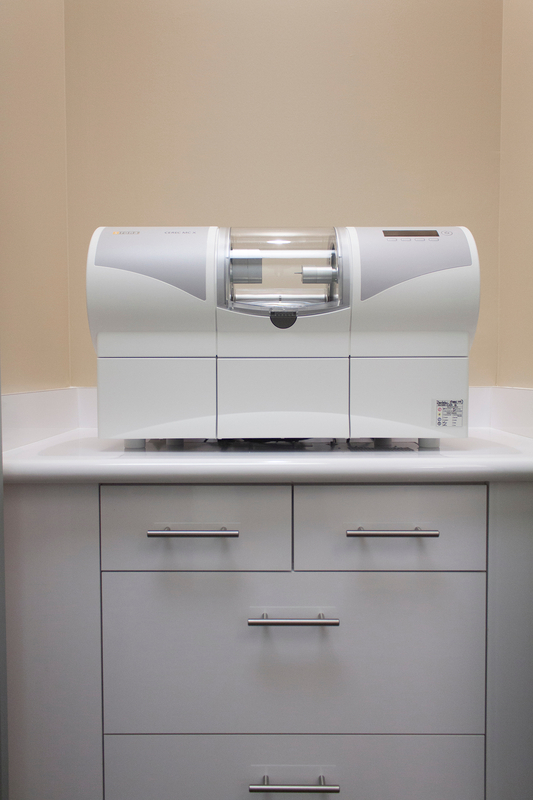 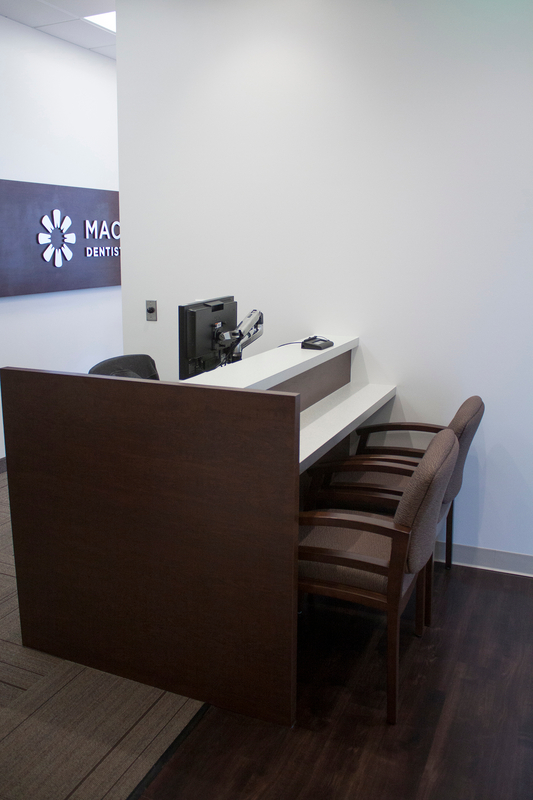 We are proud to be your complete Macon dental provider by offering you great specialty services and state-of-the-art equipment, including same day dental Crowns, Boost Whitening, Oral Surgery, Wisdom Teeth Extraction, Root Canals, Periodontics, Digital Charts and Digital X-Rays, and more. 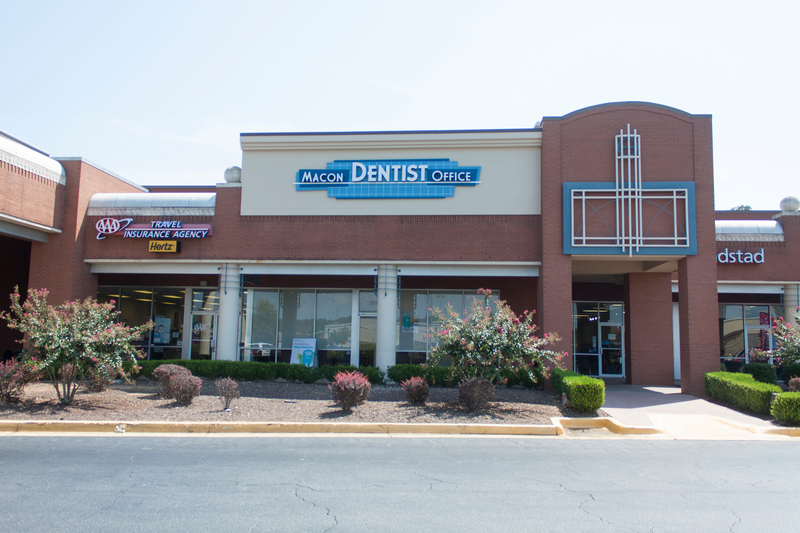 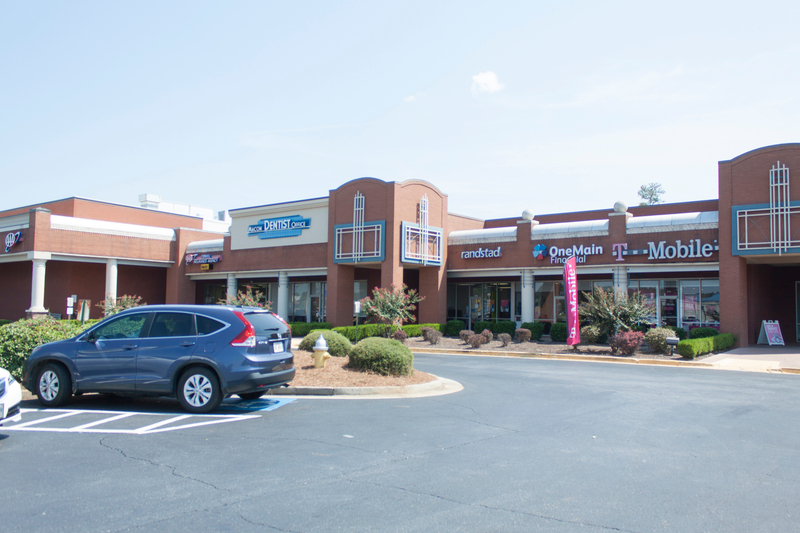 152 N Crest Blvd, Ste A, Macon, GA 31210 Amy Z Lee DMD MSD Ph.D.